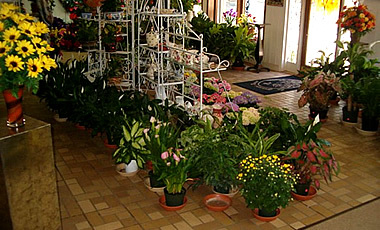 with 132 years combined experience. 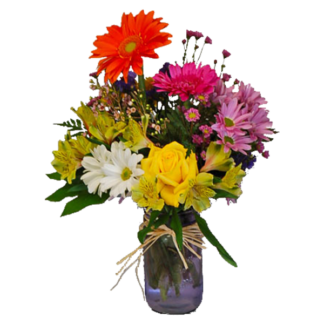 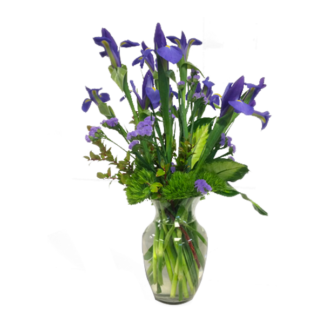 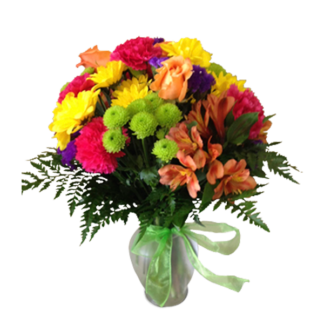 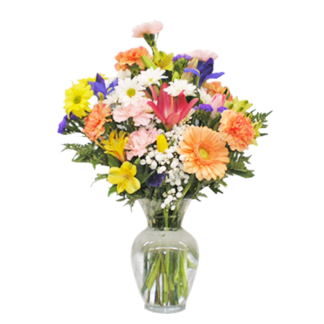 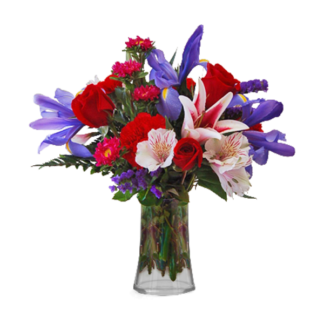 - Fresh flowers for all occasions. 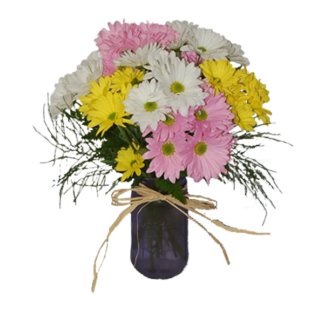 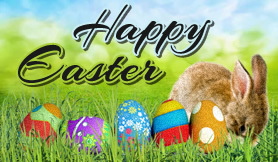 You have our personal guarantee and commitment to service and 100% satisfaction on every order handled through us. 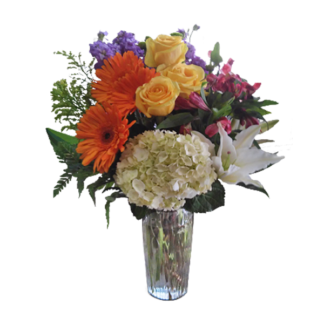 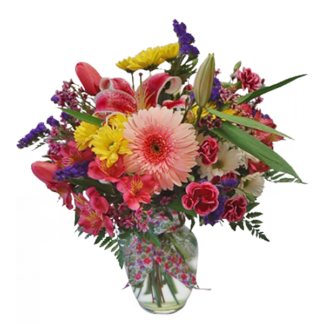 Whether you need corsages and boutonnieres, centerpieces, or beautiful bouquets of roses, tulips and carnations, we have a great selection of arrangements to complement any wedding. 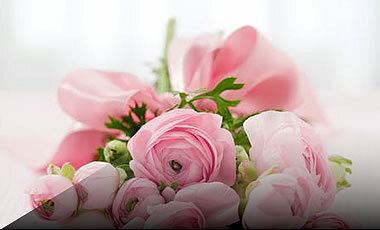 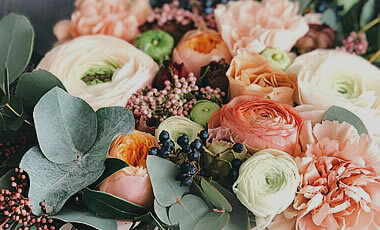 These floral arrangements are created especially for your wedding day and are delivered locally to the wedding events.